It’s the heart and soul of your operation. Day in, day out delivering quality video, voice and data to your customers. There’s no bigger investment in your system than your headend electronics. 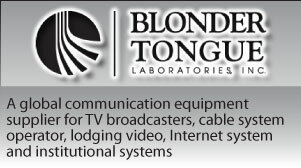 The Blonder Tongue Digital Collection offers a comprehensive series of products designed to multiplex, modulate, demodulate, process, and transcode signals in ASI, QAM, 8VSB, QPSK, and 8PSK formats. 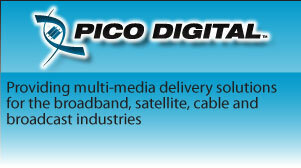 Pico Digital is a worldwide leader in engineering, developing and manufacturing an extensive line of broadband network solutions, including headend electronics, systems equipment and installation components for the franchised cable, private cable and satellite television industries. 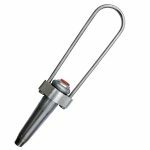 Innovative Electronic Communications Solutions – R.L. 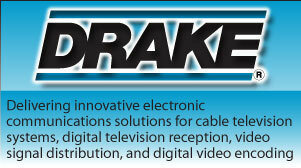 Drake delivers innovative electronic communications solutions for cable television systems, digital television reception, video signal distribution, and ADA assistive listening services. ZeeVee utilizes broadcast technologies which support data transmitting over coaxial cables. 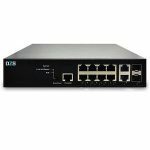 ZeeVee’s products perform HD encoding and RF modulation for the different markets – from residential in home use to digital signage and cable operator companies. 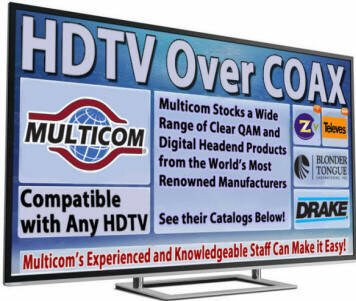 Now it is possible to use your existing cable network for sharing HD sources at any number of video displays or TVs. 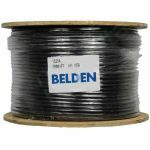 Televes is a leading global company focused in the design, development and manufacture of equipment for distributing telecommunication services throughout the infrastructures of buildings and homes.